If you don’t listen to podcasts you are missing out on a lot of free content for your computer or iPod. Podcasts are fantastic. In the simplest terms podcasts are like free Internet radio shows, or in some cases Internet video/TV shows. 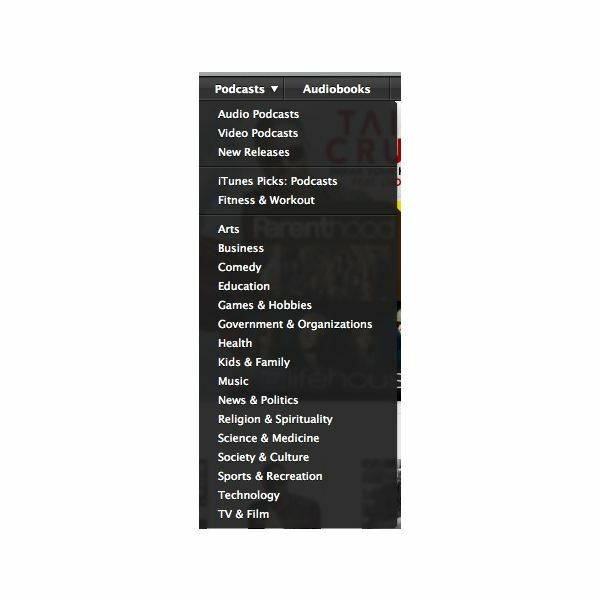 Podcasts come in almost any category you can think of. There are tech podcasts, cooking podcasts, comedy podcasts; there is even a Sesame Street podcast. I have been listening to podcasts since Apple introduced them in iTunes many years ago. Of course, they were still around before Apple spoke about them, but Apple put podcasting on the map by making them easily accessible in iTunes. Speaking of iTunes, iTunes is probably the easiest place to find free podcasts. In iTunes go to the iTunes Store and click the "Podcasts" link on top of the store. This will take you to the podcasting section of the iTunes Store. The main page has listings of new podcasts, top podcasts, and more. If you don’t see what you are looking for you can click the arrow that appears when you mouse over the "Podcasts" link at the top of the store page. This will give you a drop-down menu of categories. Clicking one of these categories will send you to the store page for that category. Another way to find a podcast is to search for it. 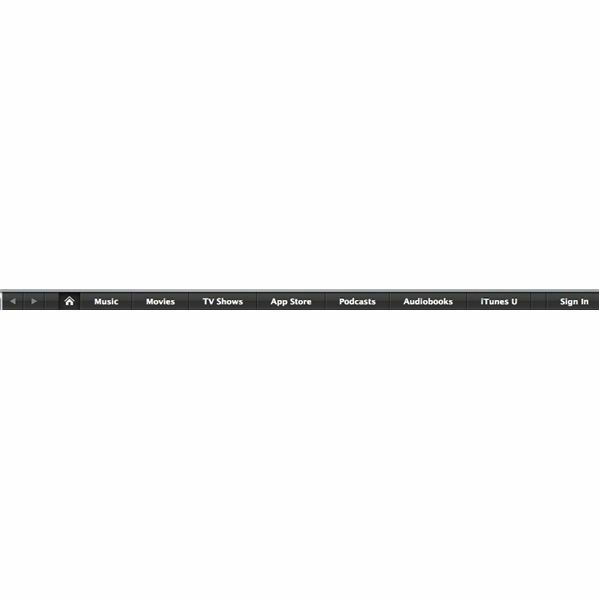 Once you are in the iTunes store search for a topic using the search field at the top of iTunes. Of course, this will search every store in iTunes and return results for podcasting and music and audiobooks and whatever else it finds using that search term. Once you find the podcast you want you can subscribe to it or just download specific episodes. They will appear right in your iTunes library under Podcasts. If you subscribe, a new episode will be automatically downloaded when available. While iTunes is great, it is not the only place to find free (or paid) podcasts on the Internet. There are many websites that have a podcast directory. While many of these podcasts listed on these websites are available in iTunes, there might be others that are not. Different websites have different techniques for listening to, downloading, and even subscribing to podcasts through that site. 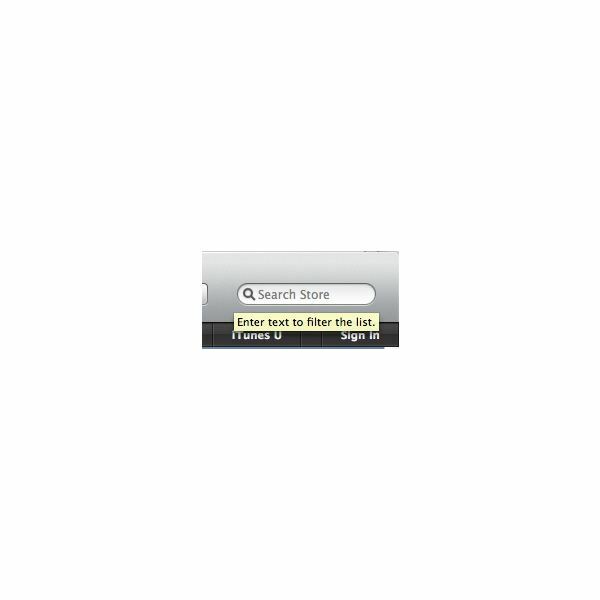 One site I found gives you a link to enter into iTunes for subscribing. Some of these sites include: Podcast Directory, PodcastAlley, and Digital Podcast. A third place to find podcasts is directly on a company website. Many podcasts are associated with a website and directly on the website is a link to download the podcast to your computer, listen in your web browser, or a link to the podcast in iTunes. 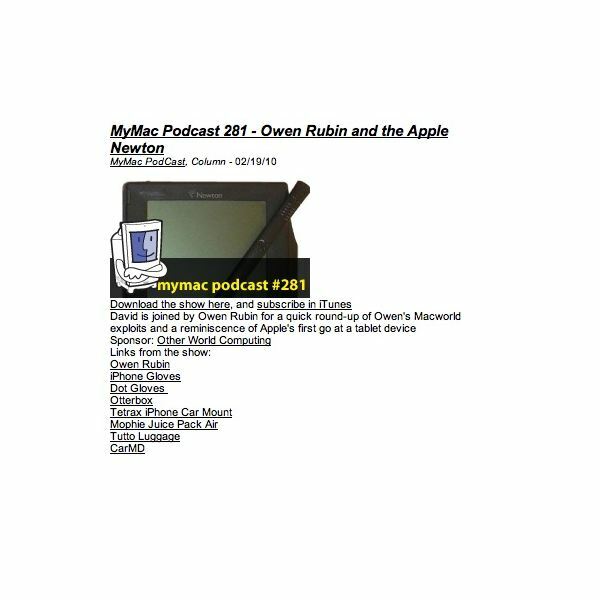 For example, MyMac.com (another site I write for) lists every podcast on the homepage with the links for iTunes and downloading/listening. Whichever way you choose to find a podcast I highly recommend listening to podcasts if you don’t already. I have stopped listening to music on my iPod and listen to podcasts 99% of the time. Have a favorite podcast? List it below.